We’re back with our annual studio crawl, but this time we are mixing things up and moving locations! We’re making our way over to the Mission area to hang out with brand and communication studio Springboard Creative to learn the ins-and-outs of what they do. From there, we will head to Bonfire, a collective workspace connecting creative folks in Kansas City. We’ll be hanging out with Waldron Photograph Co., Jason Domingues, Ocean & Sea, MeritMade jewelry, and Tasha Vockrodt! Oh, and the icing on the cake? Literally, icing on the cake. We’ll get our sugar on with Nothing Bundt Cakes (c’mon there’s cinnamon swirl!) and our caffeine fix with Twisted Sisters! Bring a mug and kick your Friday off with us! 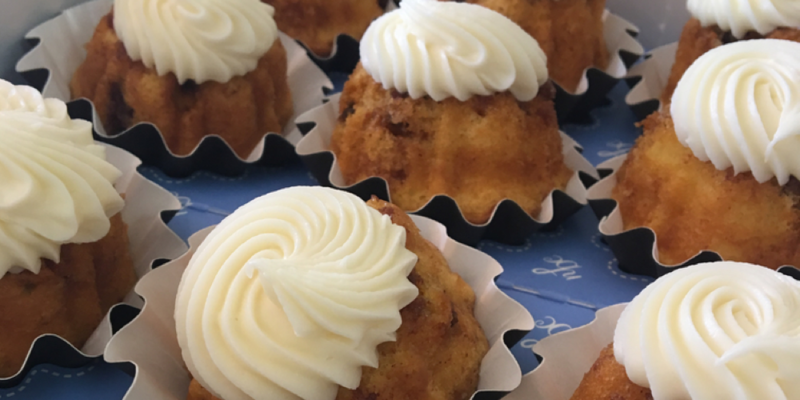 An enormous thank you to Twisted Sisters, Nothing Bundt Cakes, the folks at Bonfire, & Springboard Creative, for their kindness and awesomeness!